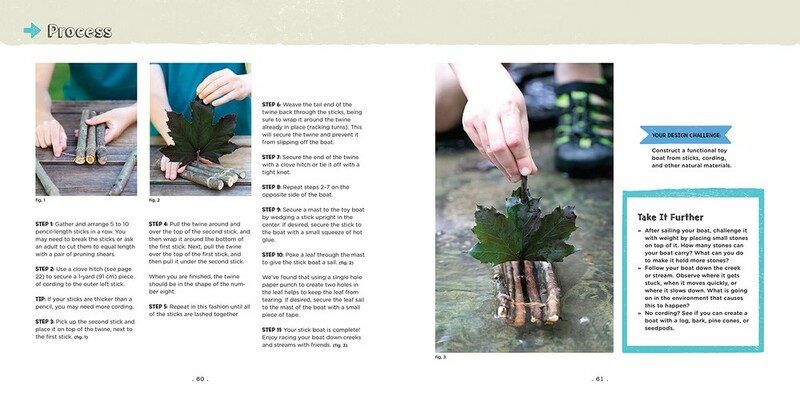 The essential resource for every junior outdoor adventurer. 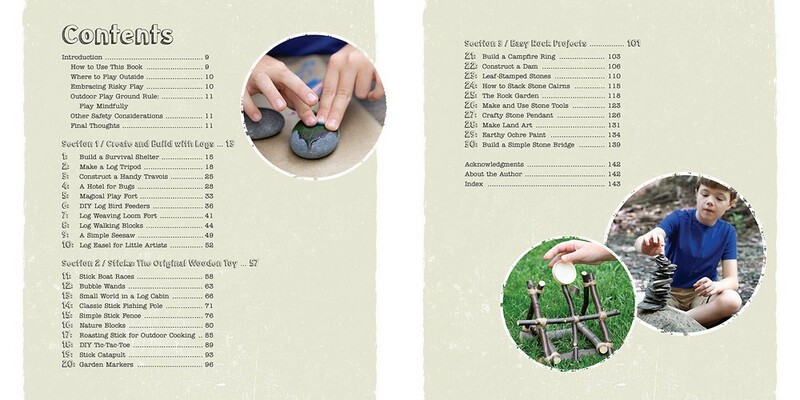 Written by a top mom blogger, Sticks and Stones gives boys, girls, and their adults ideas for getting outside and creating safe, useful structures and objects using nature’s building supplies. Originally from upstate New York, Melissa Lennig used to sneak out of her bed at night to sleep under the stars. After working as an Outdoor Educator and Elementary School Counselor for nearly 10 years, she left her job to follow her love of writing, photography, and creating. 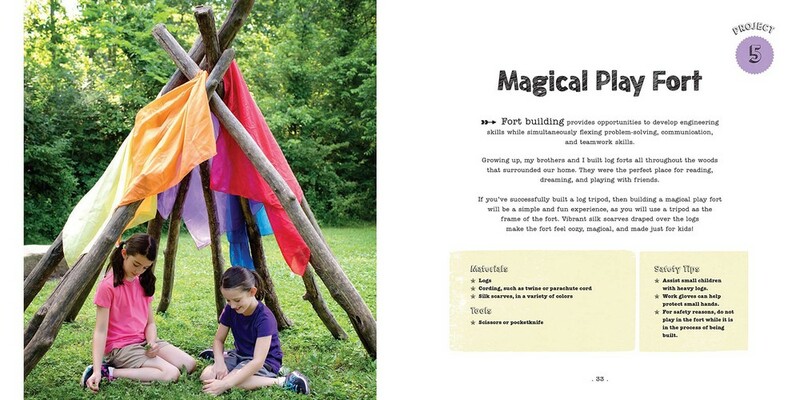 Eager to share her passions for outdoor play, crafting, and social-emotional learning with others, she founded the popular blog Fireflies and Mud Pies. 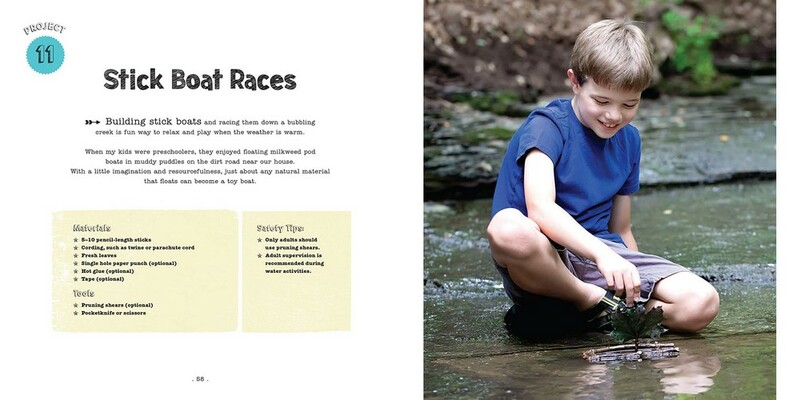 Melissa loves creeking, science museums, photographing insects, gardening, and creating fun projects for her boys. She currently lives in Columbus, Ohio with her family and two yellow labs. She graduated from St. John Fisher College where she studied Elementary Education and English. Melissa received her master's degree in Counselor Education from Marywood University. 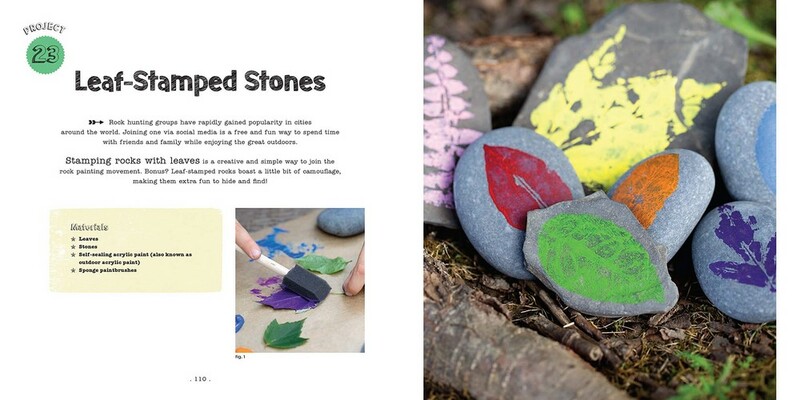 To see more of Melissa's outdoor play ideas and easy craft projects, visit FirefliesandMudPies.com. My First Creativity Book - Things That Go!